Although Rangers are no longer one of the top Scottish teams we were excited about the game! We hadn’t played against them since 1922, and, contrary to some people’s view, none of us were at that game so it would be a new ground for all of us! We enjoyed our usual refreshments on the way up before stopping in Dumfries for a couple of hours to avail ourselves of the superb Scottish hospitality-which we found everywhere we went. 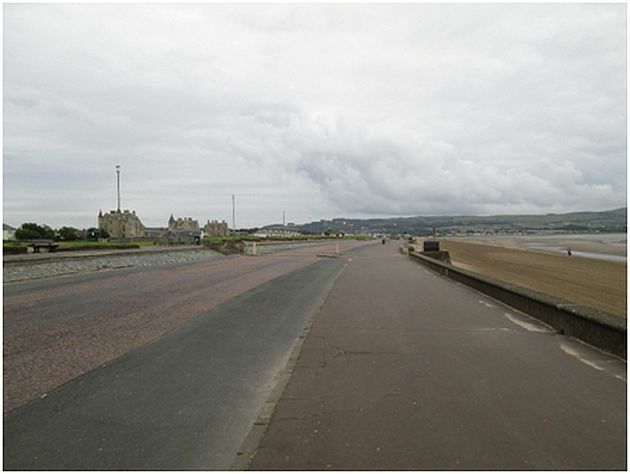 We arrived in Ayr, our base for the trip, around 7p.m. and after booking into the hotel had an enjoyable evening visiting several local hostelries. Tuesday we had free time to enjoy the local area before leaving mid afternoon to travel to Glasgow for the game. 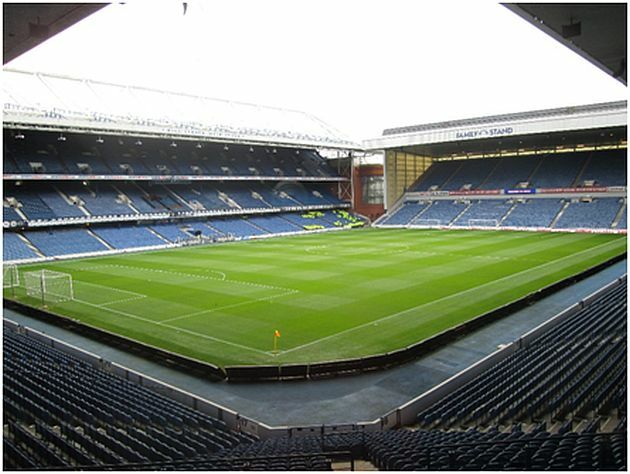 Arriving at Ibrox about 5pm, where we were greeted by some very hospitable stewards and after having a look around the outside of the ground, we were invited to go into the Ibrox Suite to have a bite to eat and a drink before the game. This was a very enjoyable experience! We met many Rangers fans who talked to us about the troubles they have had over the past few years and their hopes of a return to the big time. The game was a typical pre season friendly but we were happy to come away with a victory-especially after the previous Saturday's game at Accrington. We arrived back in Ayr in time for a night cap and a chat to the locals about the game. 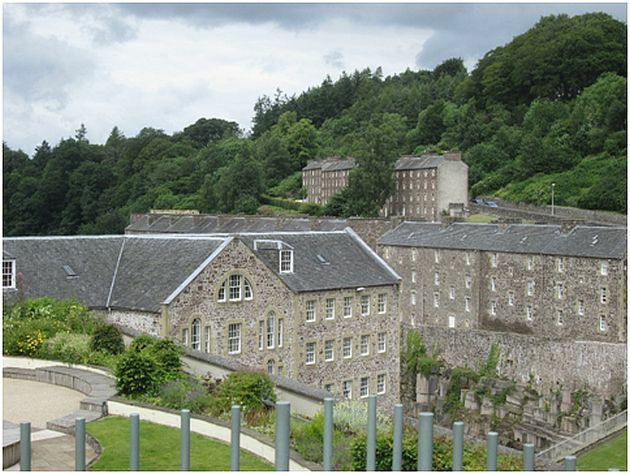 Leaving at 10.30 a.m. the next morning we made our way to the World Heritage Site at New Lanark where we had a three hour stop. We enjoyed a very informative insight into the centre that was built in 1816 by Robert Owen. 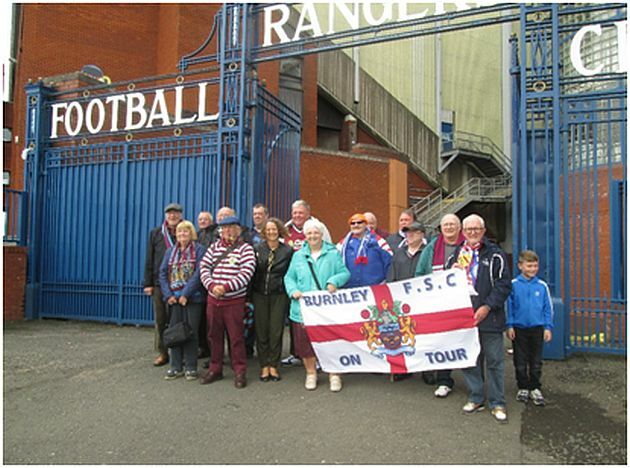 Arriving home at around 7 p.m. everyone enjoyed the Rangers experience and are now looking forward to our proposed weekend to London for the QPR game in December. I would like, on behalf of all the travellers, to thank Joyce and Stefan for their organisation of another successful trip.